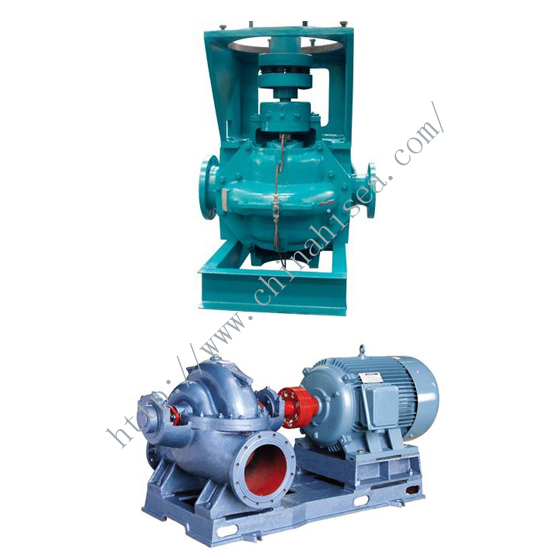 TSH, TS, TJSH Series single stage double suction centrifugal pump, for the transport of water and physical, chemical properties similar to the use of liquid water, liquid temperature not exceeding 80℃, installation of mechanical seal after the liquid temperature can reach 80℃~120℃. 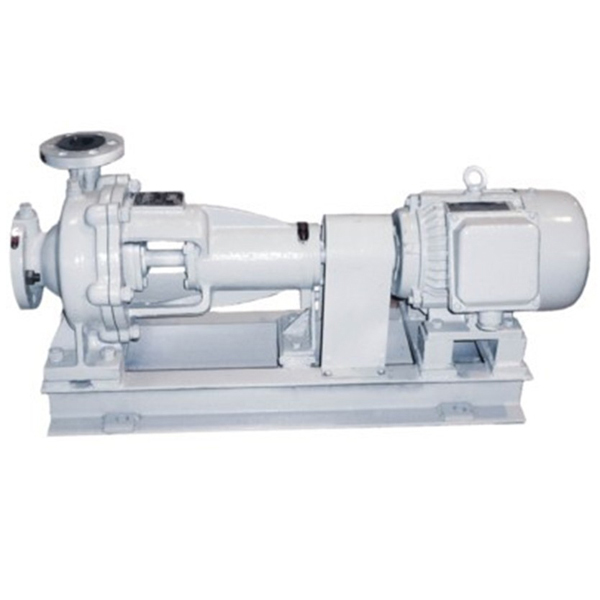 Applicable to ships, mines, factories, city water supply, power plants and large water conservancy project, agricultural irrigation. 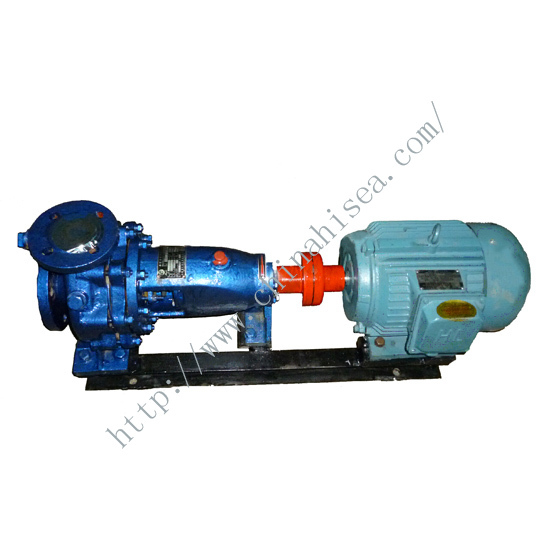 Type Capacity Head Speed Motor power Weight Capacity Head Speed Motor power Efficiency HS Impeller dia. 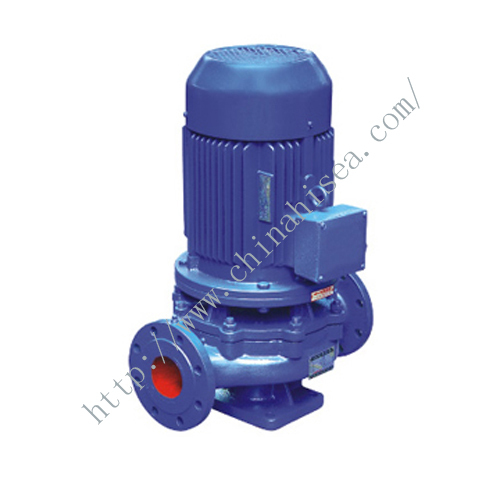 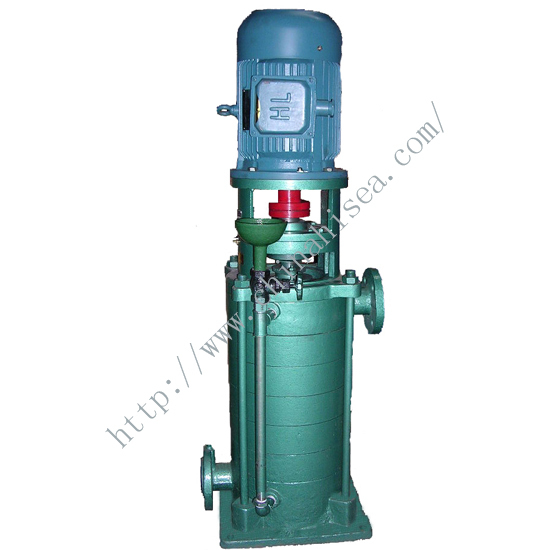 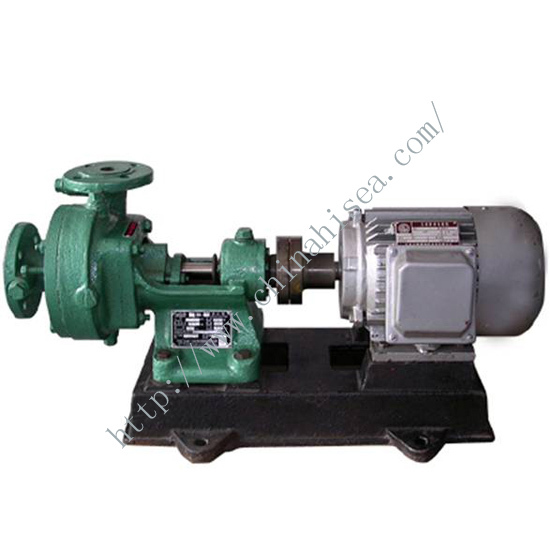 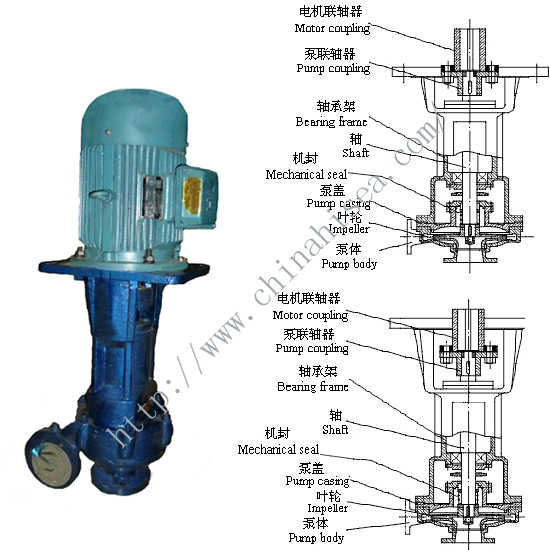 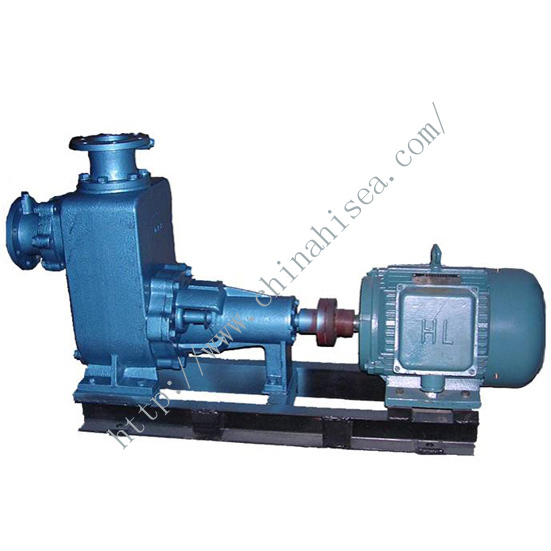 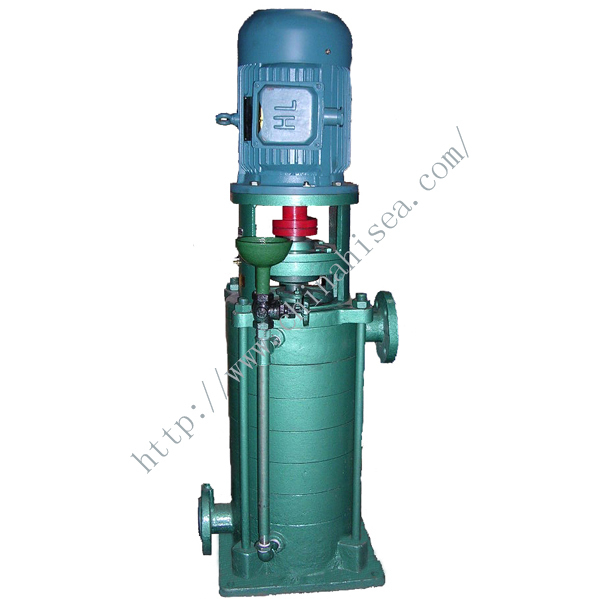 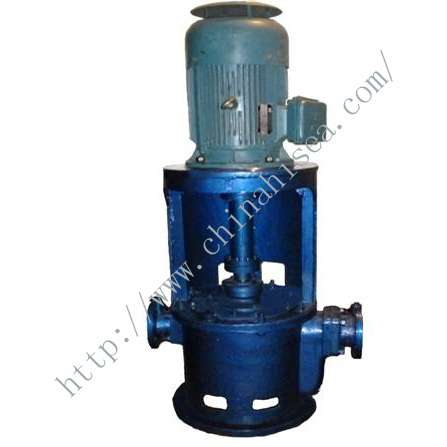 Related products for "TSH Single Stage Double Suction Pump"